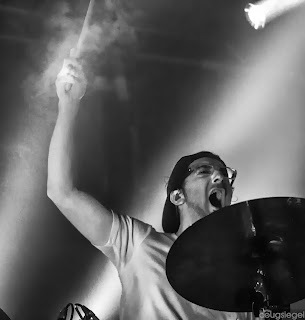 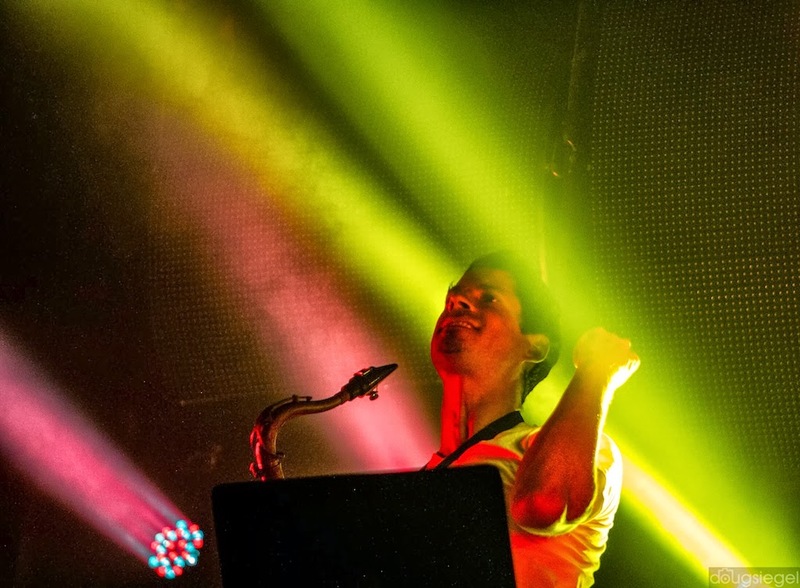 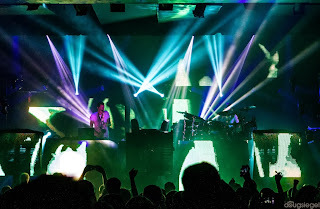 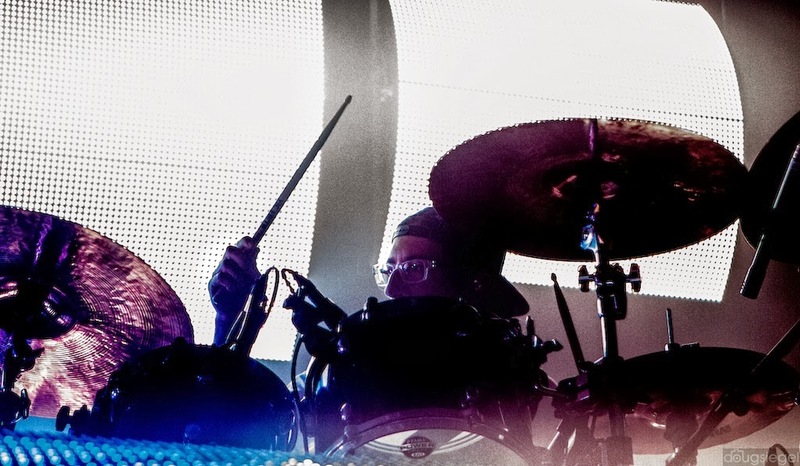 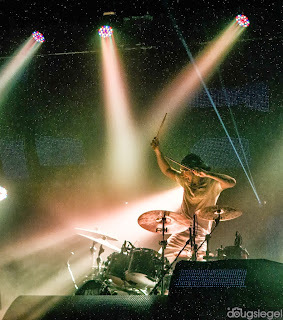 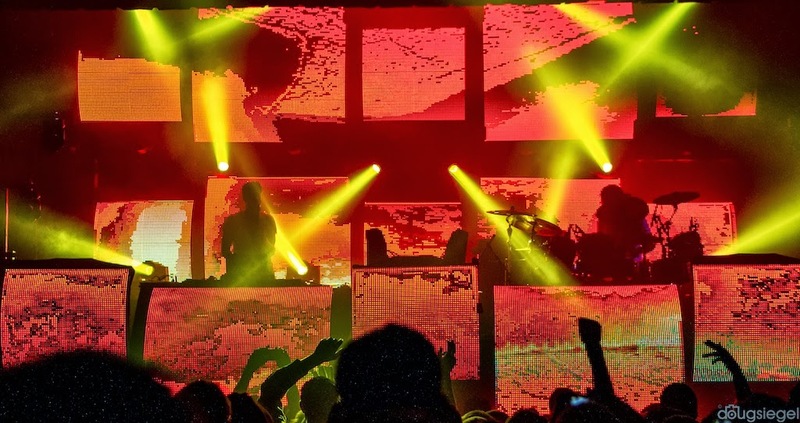 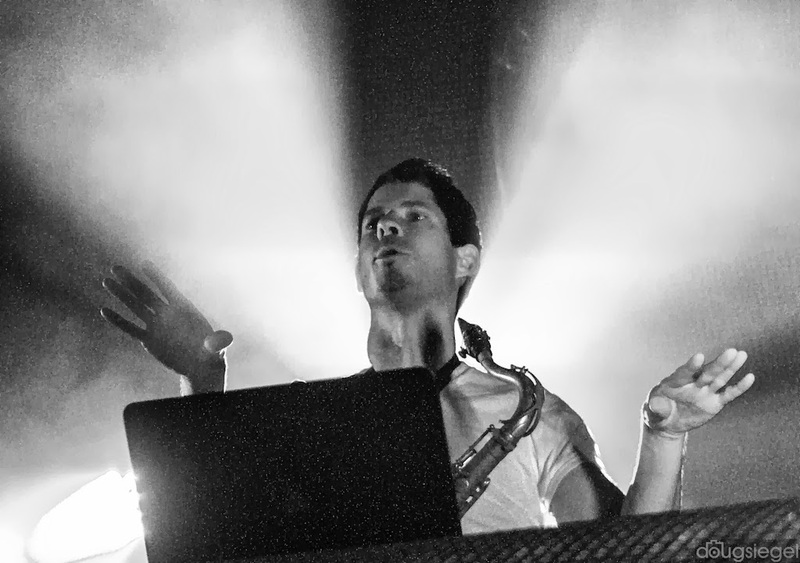 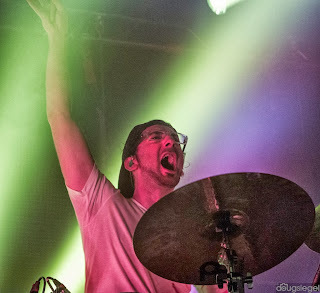 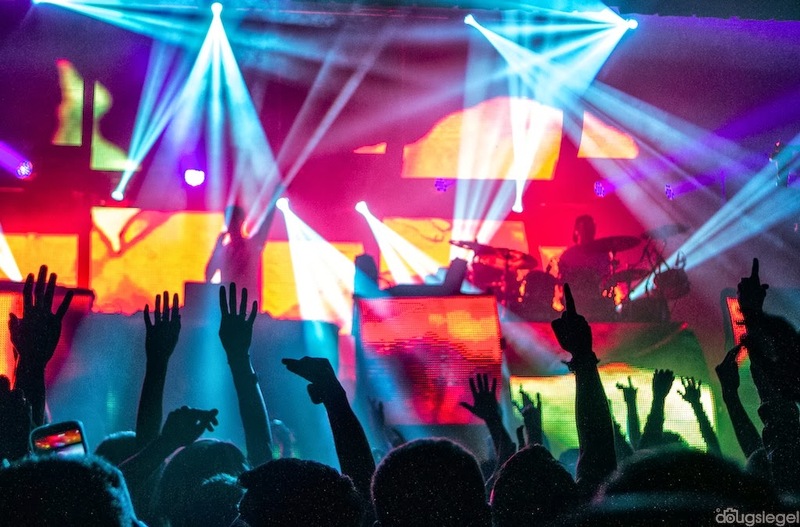 Big Gigantic is a high energy duo featuring Dominic Lalli and Jerermy Salken out of Boulder, Colorado. They have been described as instrumental livetronica blending jazz, hip hop, and several other genres. Dominic Lalli plays the saxophone and produces while Jeremy is on drums and vocals.